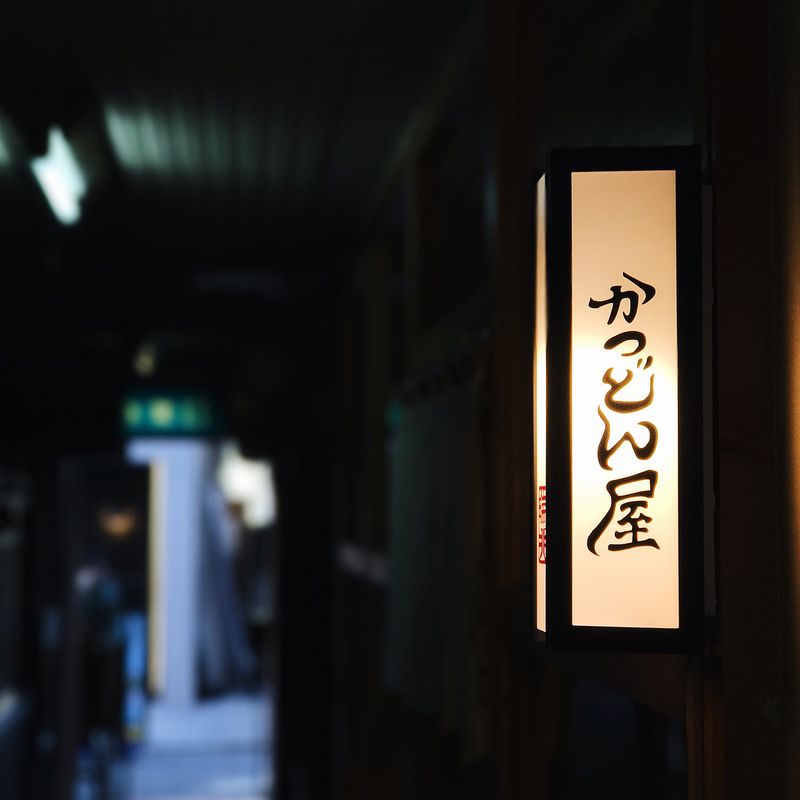 Like many of the most wonderful places in Tokyo, Shibuya’s Zuichou is bare and unassuming from the outside, yet nothing short of magical from within. Upon entering a narrow brick hallway, you begin your wait, brushing shoulders with devoted patrons and the fortunate few who have sought it out. The aromas that surround the entranceway are powerful and appetizing, though you’ll have trouble spotting much of the action until you’re graciously welcomed in and seated. 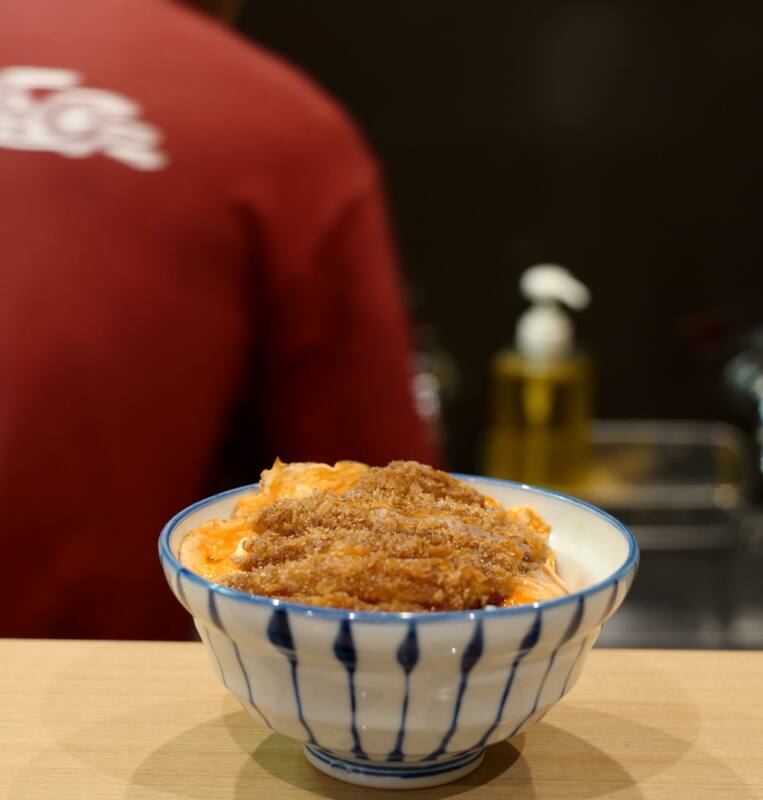 This small, 8 seat family-run restaurant serves only one dish: katsudon. But, their secret, closely guarded method of dipping the deep-fried pork cutlets in a “special sauce” before serving them atop an egg omelette is what elevates the dish to canonical heights. Choose one of three serving sizes (all for ¥1000), settle in and enjoy the harmony of runny eggs, perfectly crunchy katsudon and sweet, savory glaze atop rich, soft rice.